Do you have ever have the thought of making your room to be a forest, or filled with your favorite cars, bikes, flowers, animals or some other giant things? Then this is the day you can fulfill your wish. Let's make our home clean and add some of our favorite things to it. As today is National Clean Up Your Room Day; spend some time in getting your home/room to look and feel clean and fresh this spring. National Clean Up Your Room Day isn’t just for kids to clean their rooms, but it is about picking up the unwanted stuff and packing them up to donate or throw away. 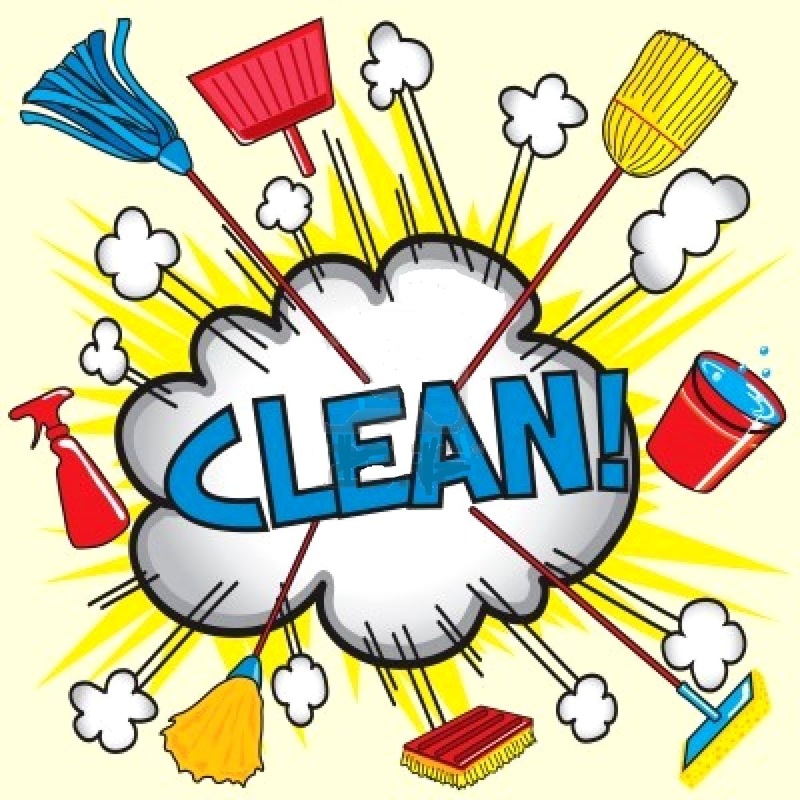 This is a day to do some serious spring cleaning and make your surroundings more pleasant and beautiful. Try to clean out a messy closet or even your entire home. Parents can also help their children to make their beds, clean their rooms and eliminate the toys and clothing they have outgrown. This day also helps us in collecting or gathering some of your favorite missing things like toys, socks, tees, dresses, bags and much more. Begin your spring-cleaning by putting things away, or putting things in their proper places so that everything you arrange will look good. Create piles for trash and donate whatever is not in use. 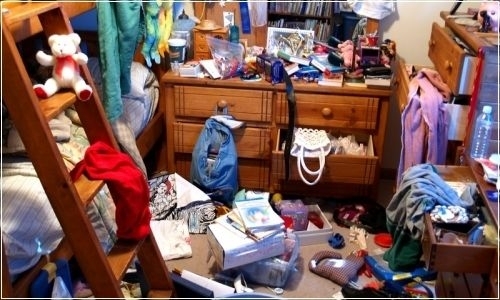 Once you have decluttered, it will become much easier for you to do the actual vacuuming, dusting and/or scrubbing. Take a colorful basket and keep your trash or toys in such a way that it looks good. Or pick the colors and paint your home. Once you start cleaning your home and make it beautiful you will see a big difference with having a clean and nice home. It'll really be worth all of your hard work. If your parents are planning to paint your home, then join them by suggesting good colors that fit your home. 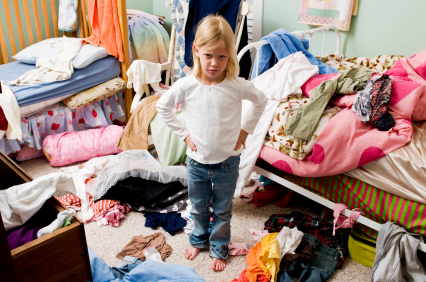 Give your siblings small activities like shifting the things from one room to other; as they can do it with ease. Organize the toys and books and get rewards from your parents for keeping your home clean. Get your family together, before your start your day and plan how to do this activity. 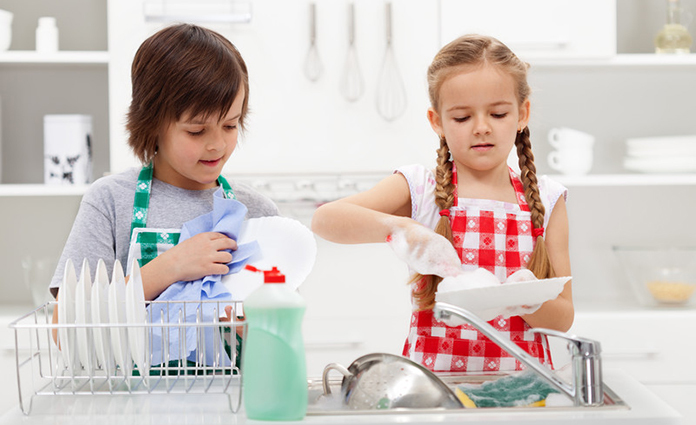 Make cleaning a fun chore. Put on some fun or good music and dance while you clean your home. Start with some rewards; and announce who crossed the milestones first. The first and fastest person can have some break in between the cleaning activity. Announce who did the work right, or who is the best organizer. ..that many cultures have a day assigned to cleaning their homes during the year? In Iran, people clean their houses in preparation for the Persian New Year called Norooz, while in India people do it before the festivals of lights, Diwali. Happy Clean Up Your Room Day!! !